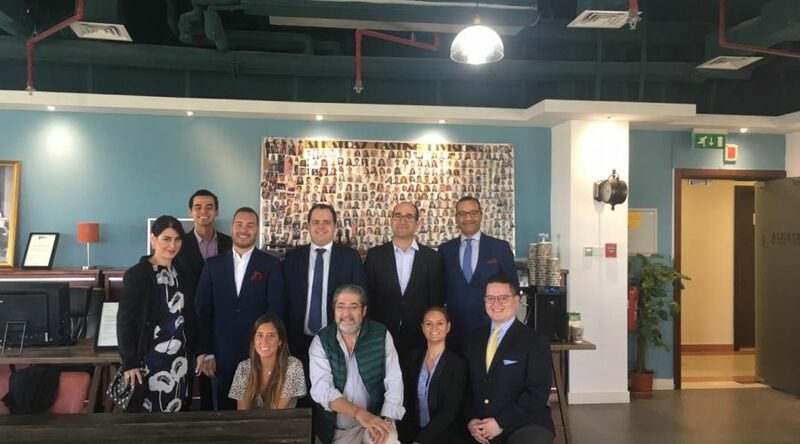 The monthly Spanish Business Council members breaksfast took place at Flamenco Art and Entertainment located at Dubai Studio City. In this occasion the event was oriented to the hospitality industry so we had the pleasure to count with Dukes Hotel, Barcelo Group, Media One Hotel, Melia Desert Palm and Fairmont The Palm. The Spanish Business Council was represented by Mr. Albert Jové Vice Chairman of the SBC, Mr. Pradeep Bhargava and Mr. Agustin Rodriguez members of the board. The Flamenco Art and Entertainment, is the result of more than 10 years of experience into the theme event management. After starting in Europe, they are consolidating the business in Middle East for these last four years. Their origin from Spain made them unique managing all type Spanish events. From its headquarters in Dubai, they can move about regionally to spread its unique flavor all over the Middle East.